Welcome to Forest Stewardship Education! More than 1/3 of Delaware is covered with trees. The UD – Renewable Resources Program helps landowners and forest managers who own one tree to 10 acres of woods maintain their trees in good health, plan for future investments, understand the surrounding environment and educate future generations to be aware of our forestlands and all they provide. Have you ever thought about growing Shiitake mushrooms or planting windbreaks? These are just two of many agroforestry practices where forestry and agriculture are combined. Others include silvopasture (grazing livestock within woodlands), alley cropping, riparian forest buffers, living snow fences, forest farming, wildlife habitat enhancement, and fuel wood & biomass production. Delaware forestland owners have two local opportunities to network and learn from other forestland owners and forest businesses. Interested in becoming part of either organization? Check out: www.delawareforest.com. The American Forest Foundation can be found at: www.forestfoundation.org. Expanding good forest management and providing educational opportunities. Delaware Forest Service website: www.dda.delaware.gov/forestry. Let’s get our communities outside and experience the natural environment surrounding us! 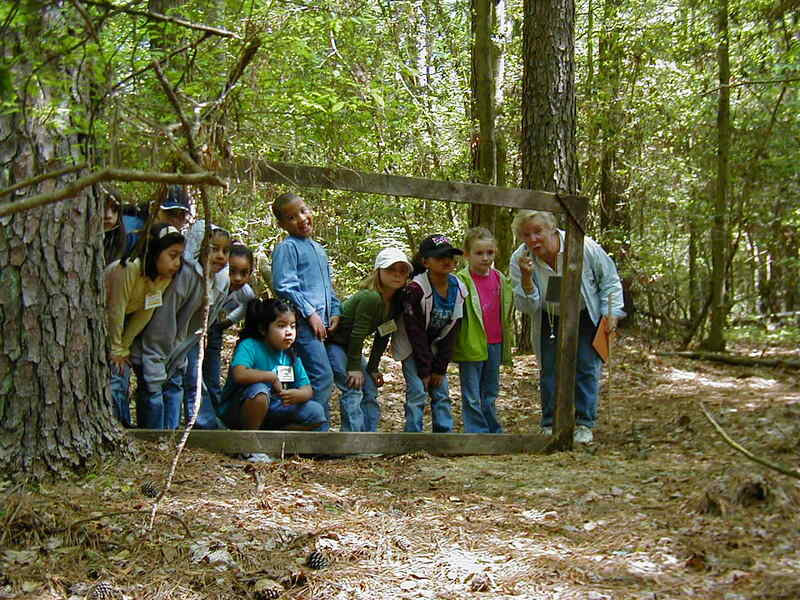 Interested in taking your class through an 18-stop outdoor woodland classroom? Contact Tracy Wootten at wootten@udel.edu . 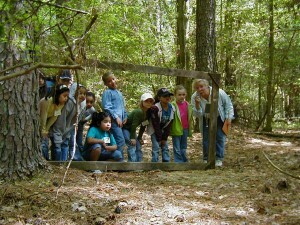 The UD outdoor woodland classroom is located in Sussex County, near Georgetown, but there are others throughout the State. PROGRAM – PRUNING/PLANTING/MAINTAINING trees and shrubs can be an overwhelming experience for the plants roots, branches and the operator. The UD-Renewable Resources Program offers classes throughout the year on proper procedures to help homeowners and professionals. Contact your county Extension office for more information.